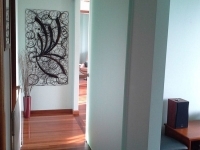 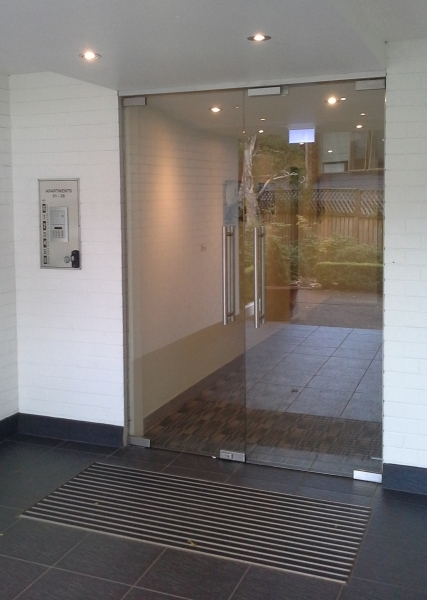 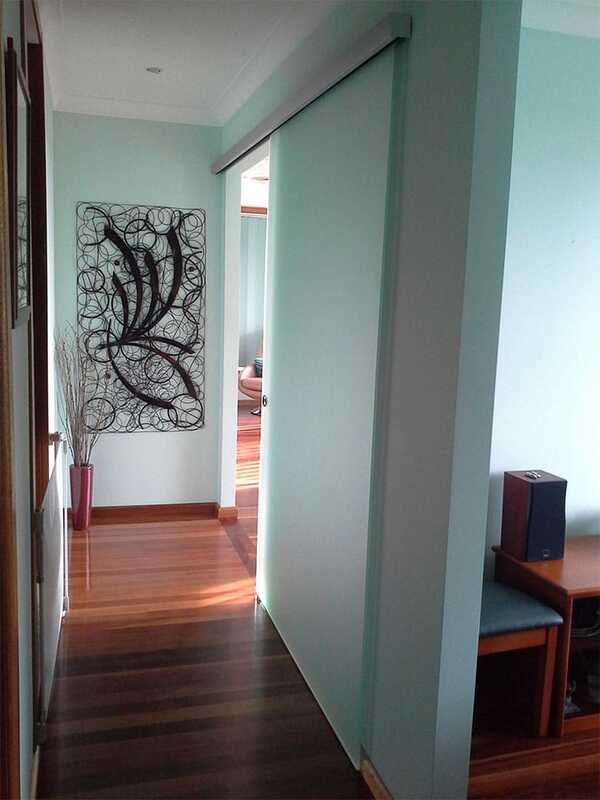 Glass sliding doors in Sydney have come a long way from the bulky, heavy and impractical sliding doors that you may remember. 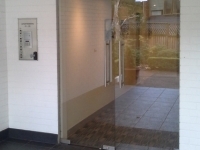 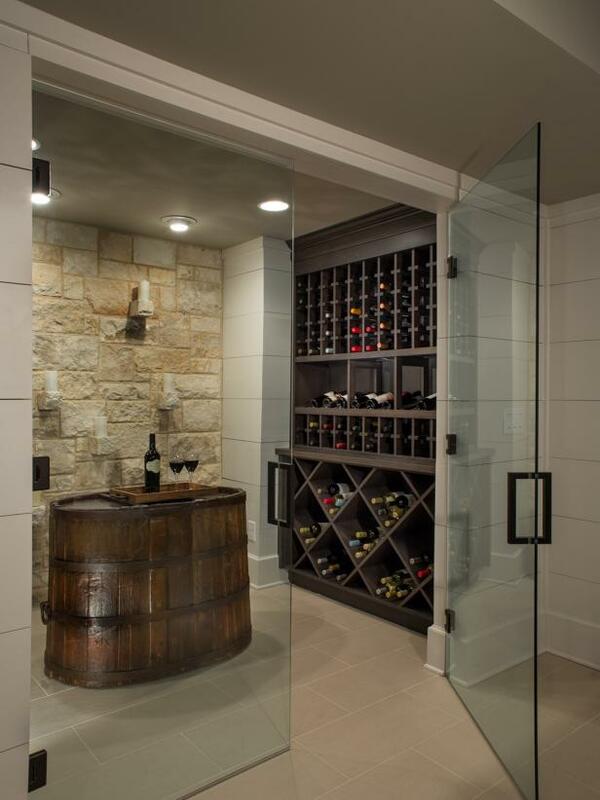 Today’s glass sliding doors are sleek, stylish and afford excellent value for money. 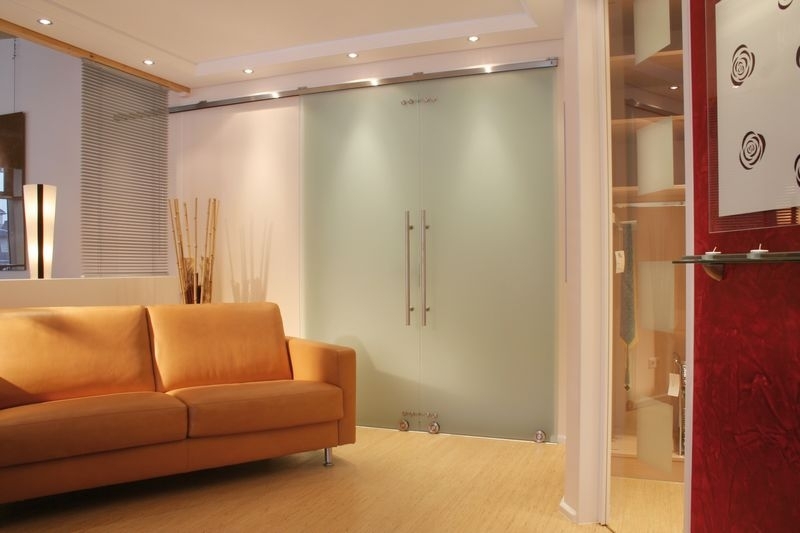 Palmers Glass specialises in creating a range of frameless and semi-frameless glass sliding doors to suit any purpose in your home. 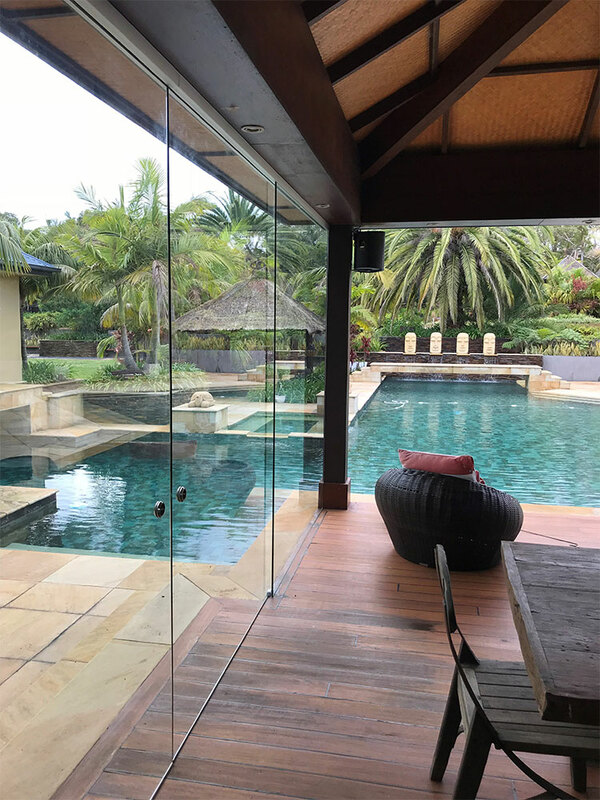 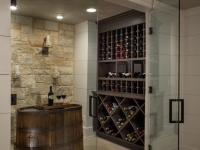 From connecting your indoor and outdoor living spaces to separating internal rooms, our glaziers can supply and install a glass sliding door solution to meet all of your needs. 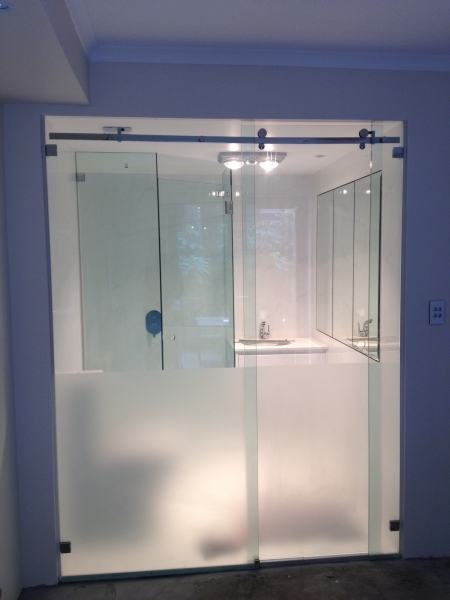 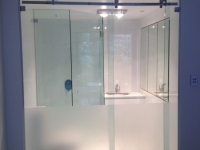 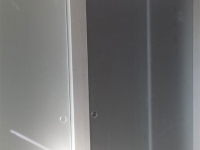 Our hardware sees the glass panels suspended from a patented top hanging system. 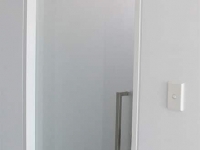 All fittings and rollers are hidden in the track highlighting the frameless ‘feel’ and giving clean, elegant lines to the moving panels. 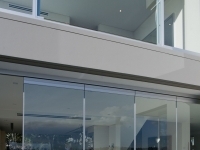 Integral to our stacking system are high-tech ‘Parking Bays’ which run perpendicular or parallel to the Patented sliding track. 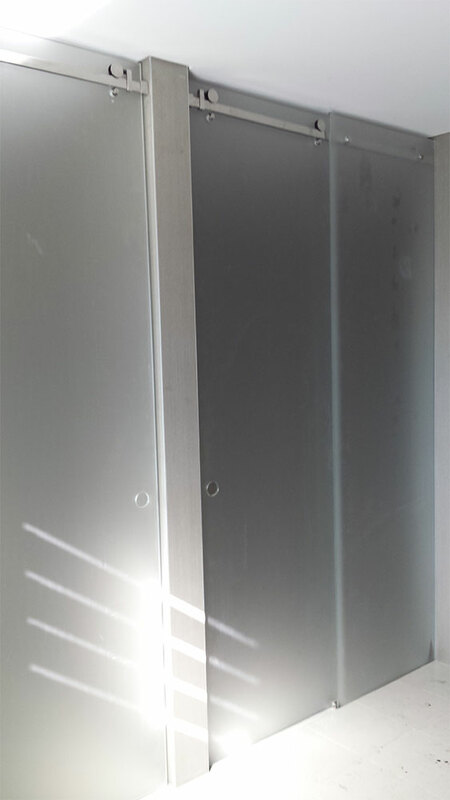 The system is designed such that it can cater for unlimited panels with the potential for a segmented installation with a low curve radii. 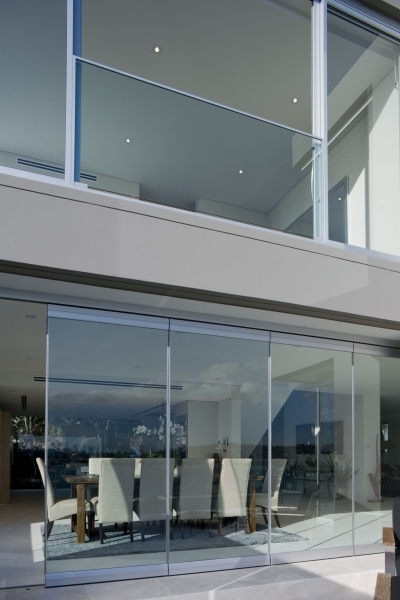 With a choice of either a stainless steel or aluminium finish, Palmer’s Glass can create stunningly attractive solutions to your movable wall challenges – efficiently and cost effectively.